Wai, a small town located on the Krishna river, was once one of the major cultural centers in Maharashtra. Wai would be the perfect place to spend a hassle-free weekend! 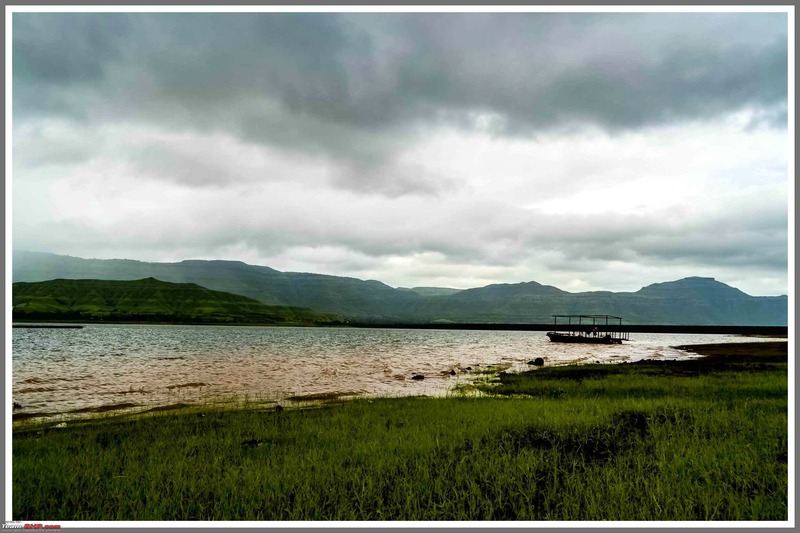 Wai, located at a distance of 90kms from Pune, is a 2-hour drive from the Pune city via the NH48 highway. It is a beautiful town with not only cultural but historical relevance. Here's a list of places to visit in Wai: 1) Vairatgarh Fort: A small fort located 8kms away from the town of Wai. It is an amazing place to backpacking with your friends! 2) Pandavgarh/Pandavgad Caves - Love waterfalls? Then you must visit Pandavgarh. It is a pretty fort to do backpacking. The beauty of the pandavgarh caves will make you mesmerized. 3) MahaGanpati Temple - Mahaganapati temple is situated in ganpati aali ghat in Wai. It is believed that the statue of Ganapati is made from single black finished stone and from the same stone the Nandi statue is made in Kashi Vishveshvar temple. 4) Rajpuri Caves/ Karthik Caves - A group of 3-4 caves believed to be built by Lord Vishwakarma. Inside the caves are kundas in which there is water 24*7. Entry of ladies is prohibited in the temples located inside the caves. 5) Dholya Ganpati Temple - This is the most famous temples among all the temples in Wai. The statue is 10 feet tall and 8 feet wide, hence the temple is named Dholya Ganpati. The most amazing feature of the temple is its Fish Shape structure.